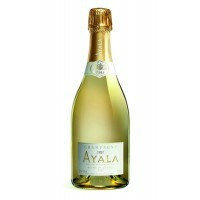 Our Blanc de Blancs is produced in small quantities in exceptional years only and fully expresses th.. 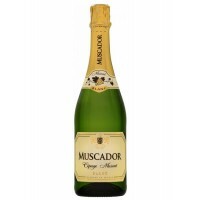 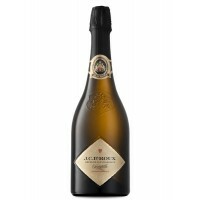 This signature Cap Classique undergoes a careful and specific fermentation process. 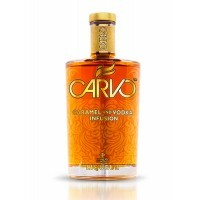 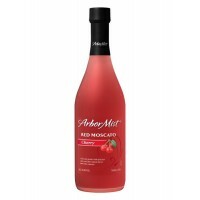 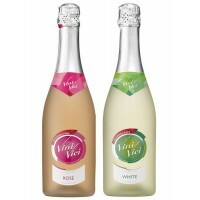 Thereafter, the ..
Carvo Vodka Infusion Caramel is a decadent affair of boutique vodka infused with heavenly double-cho..
Cordon Rosado was created to meet consumer demand for sparkling wines "premium" class, with a smooth.. 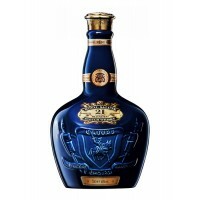 This whiskey has a rich, fruity aromas and sweet fragrance of autumn flowers. 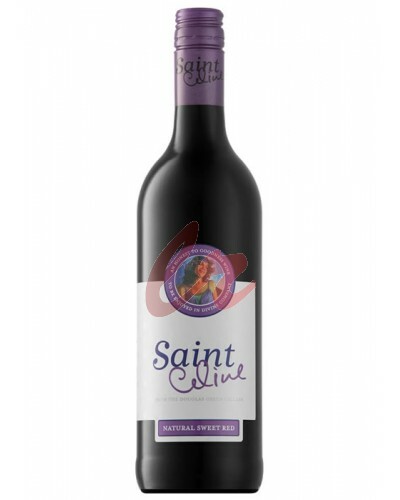 Powerful aromas of swe.. 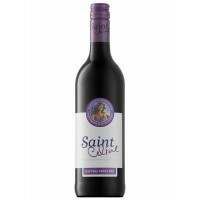 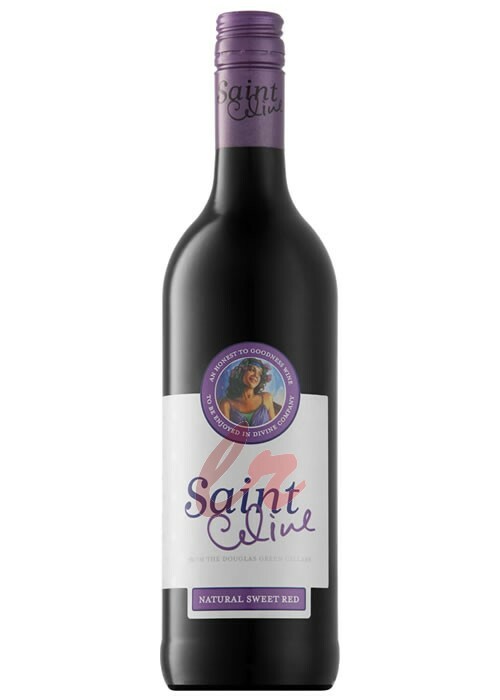 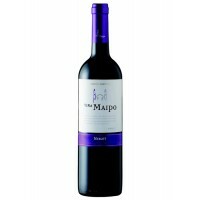 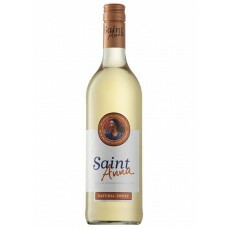 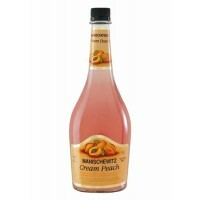 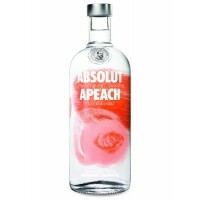 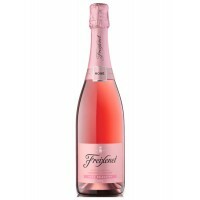 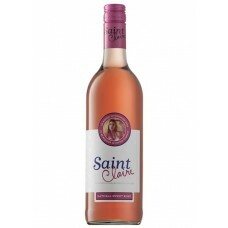 This sweet and fruity wine has the aroma of freshly picked ripe Peaches. 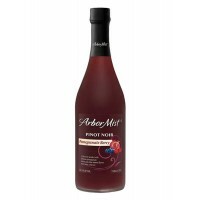 Warm days and cool nights d..